For more than 20 years we have been growing our business through franchising. 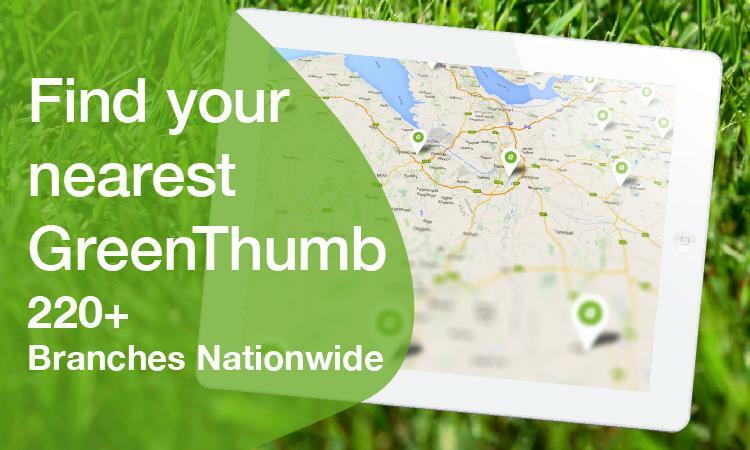 Today there are more than 200 GreenThumb branches all over the UK. The majority are operated by our dedicated franchisees. Often, they are made up of families working together to grow and manage a business that they love, providing outstanding service to the customers in their local area. We are an award-winning business and have one of the most sought-after reputations. There are a few areas in the country where we don’t currently have a GreenThumb presence. At times due to illness, retirement and other ‘curve balls’ life sends you a GreenThumb business owner makes the decision to sell their business. These businesses come up for resale within the framework of a franchised business. If you think you have the experience and passion to run and grow a successful business to consumer (B2C) service, often with thousands of customers, under the franchise model, please follow the links on the right-hand side of this page for more information.